North Korea’s ambassador to the United Nations said on Jan. 29 that relations with the United States will develop “wonderfully at a fast pace” if Washington responds to its efforts on denuclearization with trustworthy measures and practical actions. 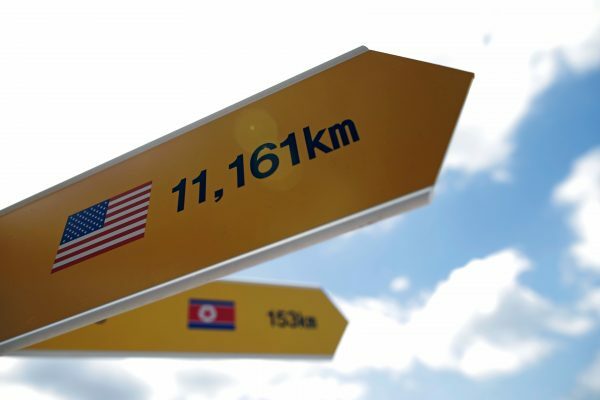 The summit last June between North Korean leader Kim Jong Un and U.S. President Donald Trump had brought about a dramatic turn in relations that had been “the most hostile on earth,” Han said. The summit contributed to ensuring peace and security on the divided peninsula, he added. “Accordingly we declared that we would neither make and test nuclear weapons any longer nor use and proliferate them and we have taken various practical measures. South Korea’s foreign minister told Reuters at Davos last week that North Korea must make concrete pledges toward curbing its nuclear weapons program, such as dismantling its main nuclear complex and allowing international inspections to confirm the process when Kim meets Trump as soon as next month. 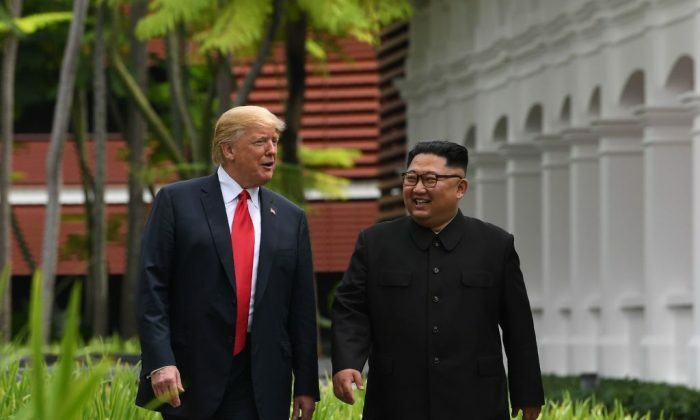 After the summit between Trump and Kim, Pyongyang did not test any more nuclear weapons or ballistic missiles. 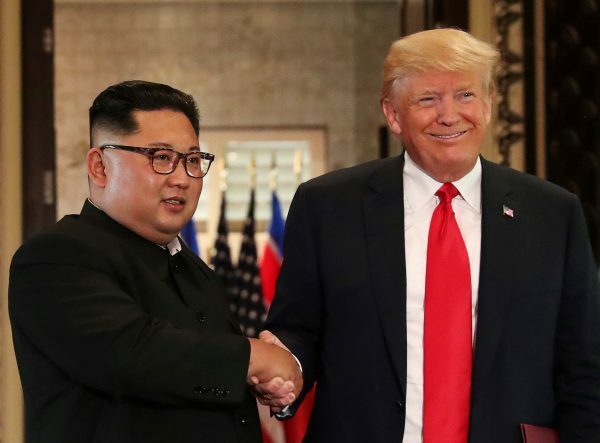 Washington is nevertheless maintaining a tough sanctions regime against the communist nation until Pyongyang achieves complete, verifiable, and irreversible denuclearization. Trump took a unique approach to tackle the nuclear threat in North Korea, coupling crippling sanctions with public and tough, yet often humorous, messages to Kim. The strategy yielded a historic summit with Kim and an unprecedented lull in North Korea’s quest for nuclear weapons.